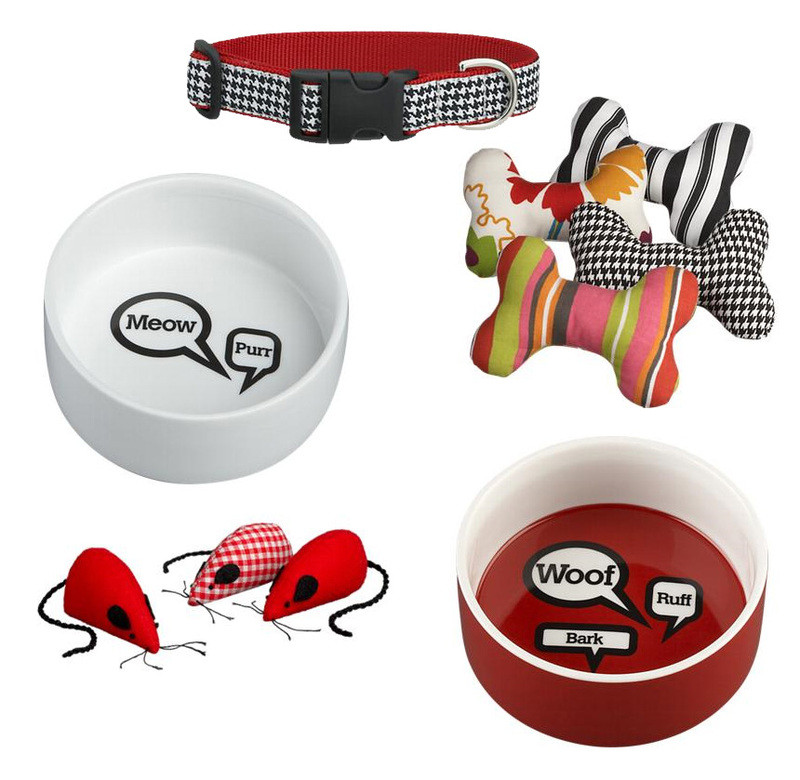 Have you seen Crate and Barrels new line of pet accessories? Blankets, food bowls and collars galore. 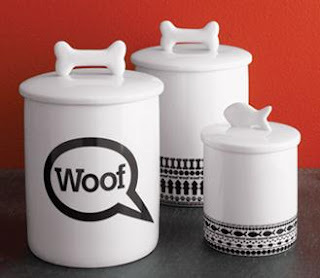 Though I am partial to that adorable treat jar! The Hansen's just may need to invest in one for our own lovable pooches.